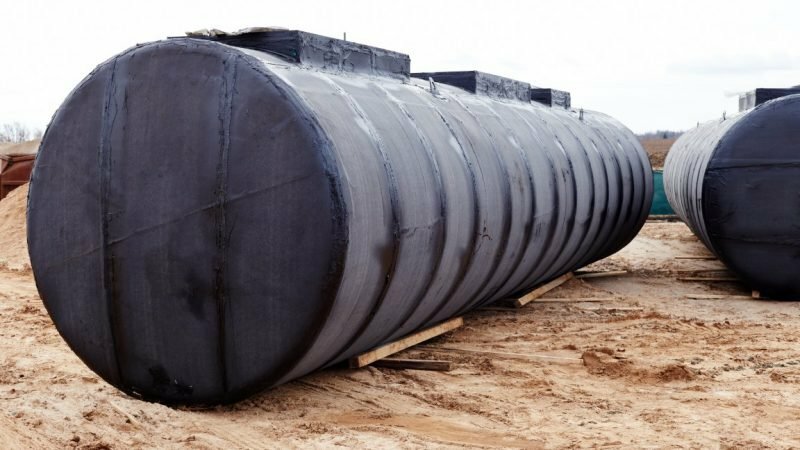 The underground petroleum storage system (UPSS) Regulation are the statutory requirements for the management and operation of UPSS infrastructure in NSW. The NSW EPA is the primary regulatory authority for the implementation of the Regulation however after June 2017 local councils will start to assume a broader regulatory role. The UPSS Regulation aims to ensure that UPSS management follows industry best practice in the prevention of land and groundwater contamination. Historically leaking tanks have cause serious environmental issues leasing to costly remediation. The implementation of the regulation is to identify any potential leaks by early detection and early rectification of the problem. This requires to regularly monitor fuel tanks and their associated infrastructure in the form of electronic sensor monitoring and fuel gauges along with Statistical Inventory Reconciliation Analysis. However, many sites also require secondary monitoring through a groundwater monitoring program especially in sensitive areas. systems in place for record keeping, reporting of leaks and notifying the local council when a UPSS is decommissioned. UPSS decommissioning, removal, contaminated soil remediation and site validation. Some operators of UPSS may be exempted from meeting certain requirements of the UPSS Regulation. Hazmat’s consultants can assess your system and provide advice on your eligibility for an exemption and aid with the application process.